Find a vacation home to rent in Montecarlo from our list of vacation rental properties. Campaya has over 3 vacation homes available in Montecarlo, which give you the possibility to locate a unique accommodation in Montecarlo which completes your check-list in search for the perfect self catering vacation apartments in Montecarlo or vacation villas in Montecarlo. 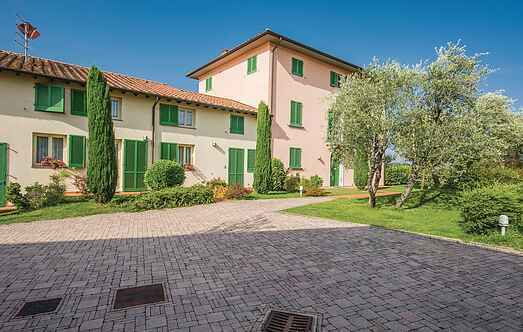 These apartments on the ground of a villa of the early 900 is set on the beautiful green hills surrounding Lucca. 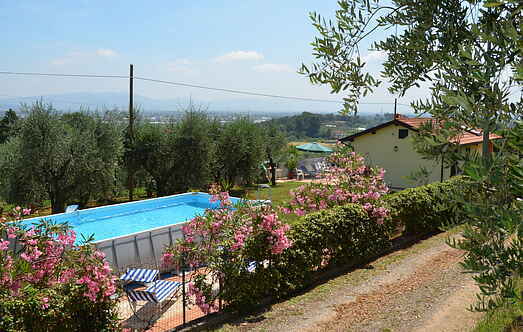 Villa in countryside with private pool + garden, lots of privacy and relaxation!